In addition to Hackney’s hearty vegetable heavy seasonal menu he will also be focused on the meat and poultry centric dishes that he is known for. Some of these include eye catching plates such as the Tropic Thunder (southern styled fried chicken slathered in iconic DC Mambo sauce) and the DC half smoked fried rice, both developed and cultivated during his tenure with Lucky Buns chef Alex McCoy. 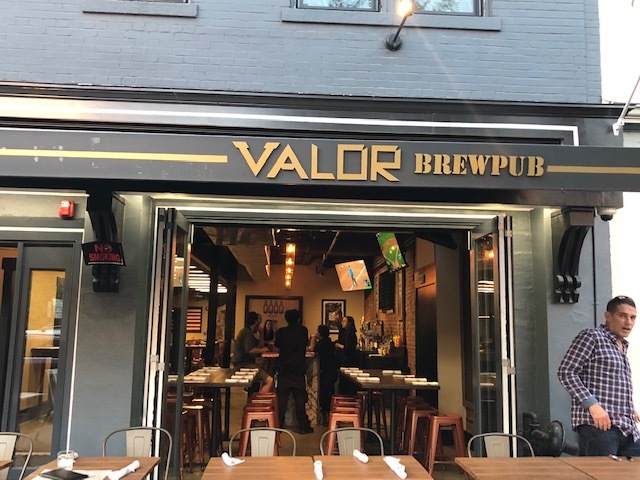 While overseeing both menus at The Ugly Mug and Valor, Hackney is making a clear distinction between the two styles of bar focused food. Drawing from his experience fine dining Italian restaurants such as Bibiana and Nona’s Kitchen he is crafting handmade Neapolitan style pizzas at the Ugly Mug. Hackney is also speaking to his inner child with his play on the “Royale wit Cheese” with stems from his love of pop culture classics like Pulp Fiction and his childhood love for Burger King restaurant. 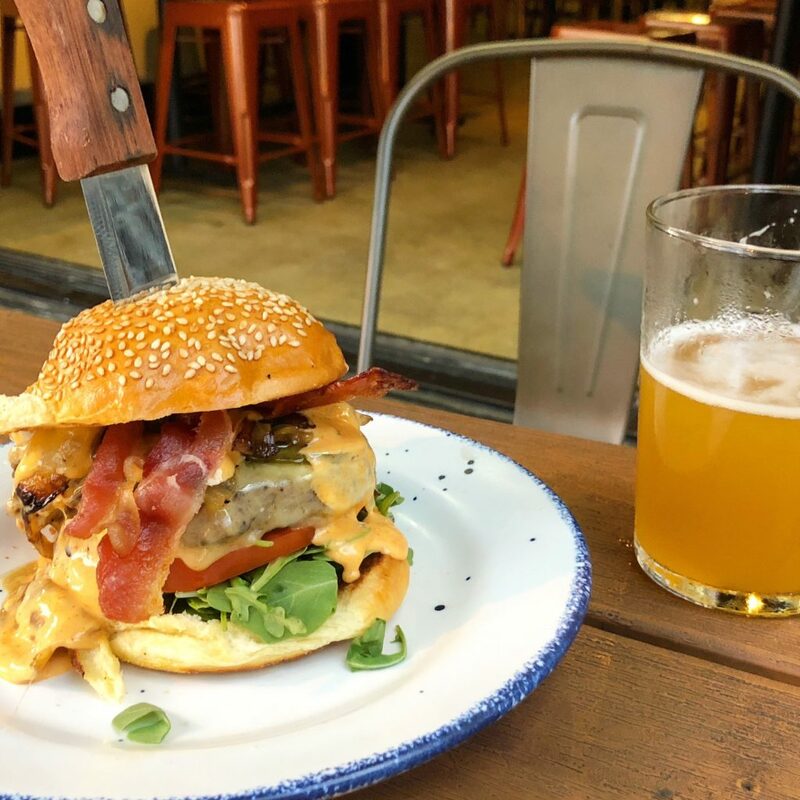 These playful elements create a menu at the Mug which is approachable and speaks perfectly to the burger and beer lovers in us all! SCUTTLEBUTT aka ONLY A RUMOR – Will the P Street/Logan Circle Whole Foods Remain When the New Florida Avenue Store Opens?